Our clubhouse provides a warm and welcoming atmosphere for members and visitors alike. 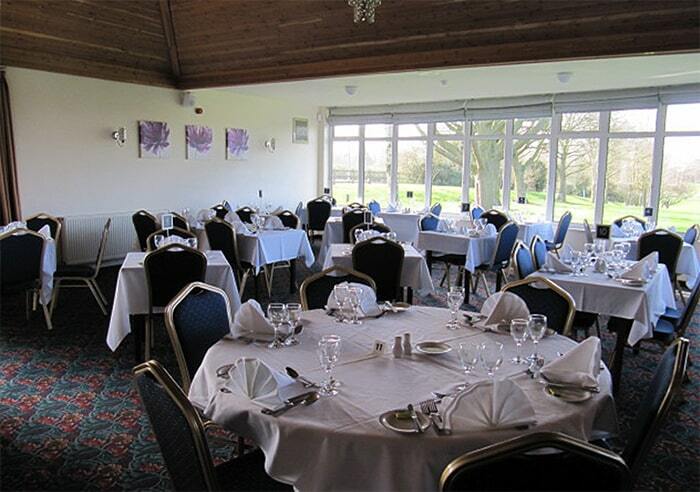 The clubhouse and covered patio provide unspoiled views out over the course and the rolling South Leicestershire countryside. 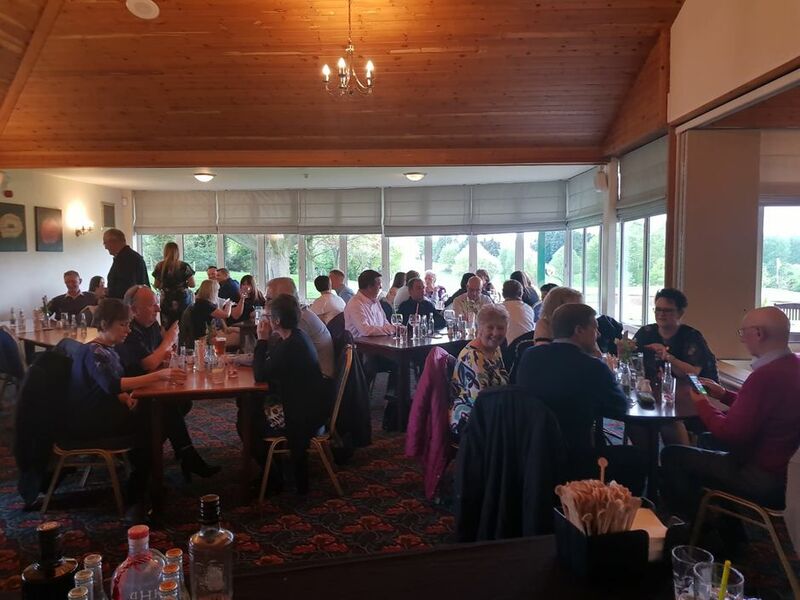 The clubhouse can be divided into two or three rooms to accommodate different types and sizes of function while always maintaining open access to the Swift Bar. We also offer a number of events throughout the year, to which all are most welcome. The current list of scheduled events is shown below. these are updated regularly with new events and additional information on prices, availability and how to book.